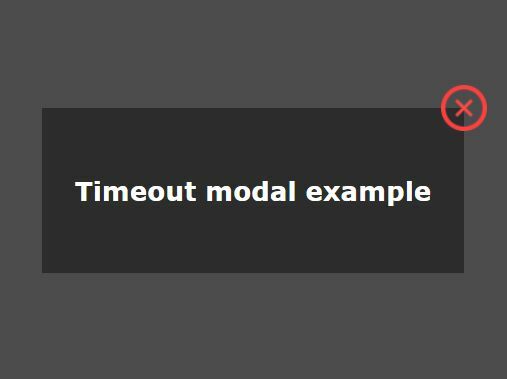 OmniWindow is a jQuery plugin developed for programmers that allow to create customizable and animated modal windows with callbacks and events support. 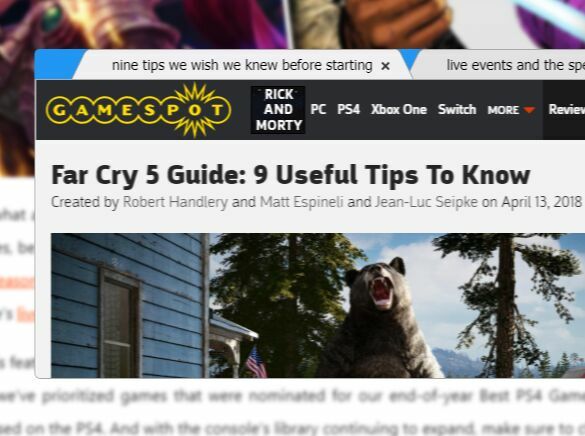 By default, users can click on the overlay or press ESC key to close the window. 5. 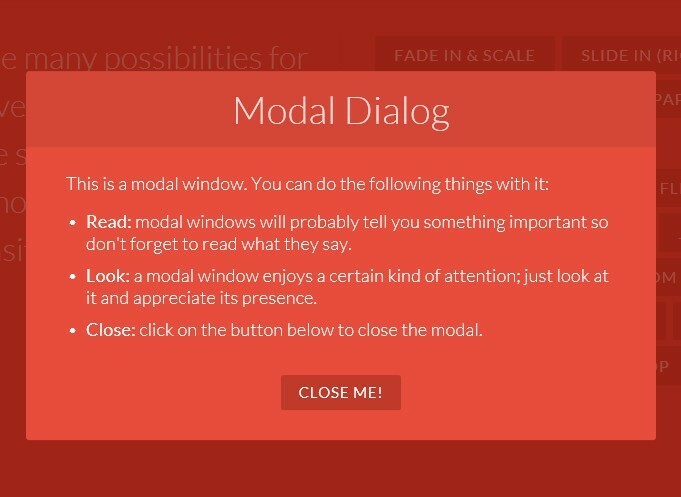 Possible plugin options and callbacks. 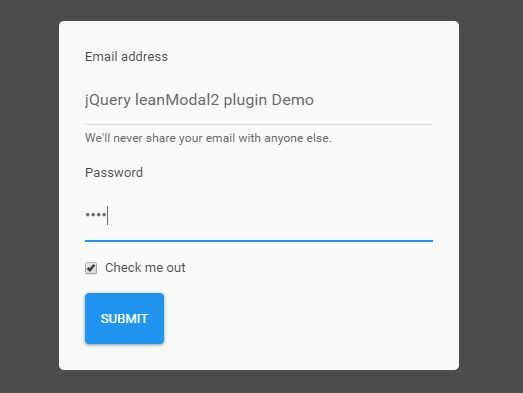 This awesome jQuery plugin is developed by 0x000000. For more Advanced Usages, please check the demo page or visit the official website.